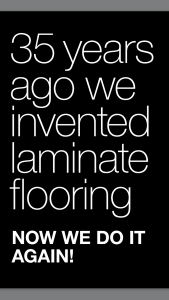 Over 35 Years ago we invented the Laminate floor in Sweden . PERGO® laminates offer various designs in vivid, swirling wood grains that look like solid hardwood, tile or stone. PERGO® laminates are constructed in such a way that they absorb the heavy traffic and day-to-day use of an active family, while continuing to look as good as the day they were installed. Whatever the style you like – natural wood, stone, or geometric patterns, we have it. This wide selection combined with rugged durability makes laminate a practical, economical and fashionable choice for any room in your home. 1. Top layer: Melamine wear top layer offers a tough, beautiful finish. This is a clear layer of aluminum oxide that protects against fading, stains and surface burns. 2. Design layer: Decor layer that features natural hardwood designs. It contains a high resolution photograph of the floor’s surface appearance and provides you with a variety of looks from the burnished swirls of natural hardwood to the earthen textures of ceramic or stone tiles. 3. Core layer: Inner OptiCore™ layer made of recycled wood fiber. It’s a construction durable high-density board which protects against indentations and moisture. 4. Bottom layer: Moisture barrier and structural integrity backing layer. 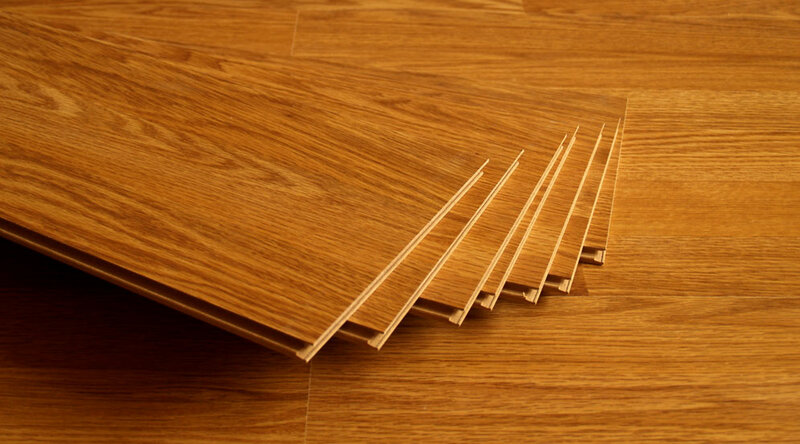 This is a stability layer, which protects the planks against moisture and helps balance the floor. PERGO® caters for all walks of life & different needs. 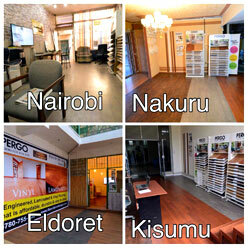 Now it is easier than ever to find the right floor for your home. After all, a kitchen floor will have to withstand more wear than the floor of a spare bedroom. Our laminate floors are available in three different quality levels, offering three levels of durability to fit the different needs in the different rooms of your home. Just find the design you like, and pick the quality level you need. 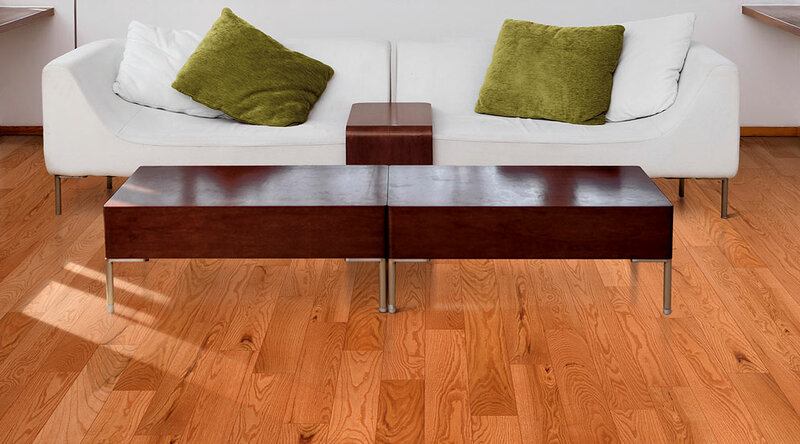 Thanks to TitanX™ Surface Protection , a PERGO® Laminate floor will keep its elegant finish year in and year out. TitanX™ is a Multilayer technology that includes protective layers of aluminium oxide particles ,which provides superior resistance to wear and scratching .And with special impact layers combined with a high quality core material TitanX™ also provides very high resistance for handling dropped objects and heels . PERGO’s patented TitanX™ Advanced surface is the best multilayer protective floor finish on the market, providing wear resistance that exceeds normal standards for commercial environments. The TitanX™ surface has an extra protective layer providing the best scratch and scuff resistance on the market, so your PERGO floor will retain its luster much longer than other laminate floors. The unique multilayer construction of our TitanX™ Advanced surface together with a dense core material provides very high impact resistance for handling dropped objects and high heels. A PERGO floor with TitanX™ Advanced surface has a natural high resistance to fire thanks to its multilayer construction. This combined with the core’s density allows for faster heat dissipation. CLICK & GO for extremely easy Installation. Installing a beautiful PERGO® floor its now 30% Faster to install PERGO flooring . PERGO’s innovative patented PerfectFold™ 3.0 click system is available with laminate floors at all quality levels. Just click the planks together using the method that works best for you and you’ll be done in no time. There’s no risk of damaging them, either. Even if you want to reinstall some planks, PerfectFold™ 3.0 makes it easy to lift them up and put them down again whenever you need to. The ideal method for installing the first row of planks. Click the planks together first at the short end, and then at the long sides.